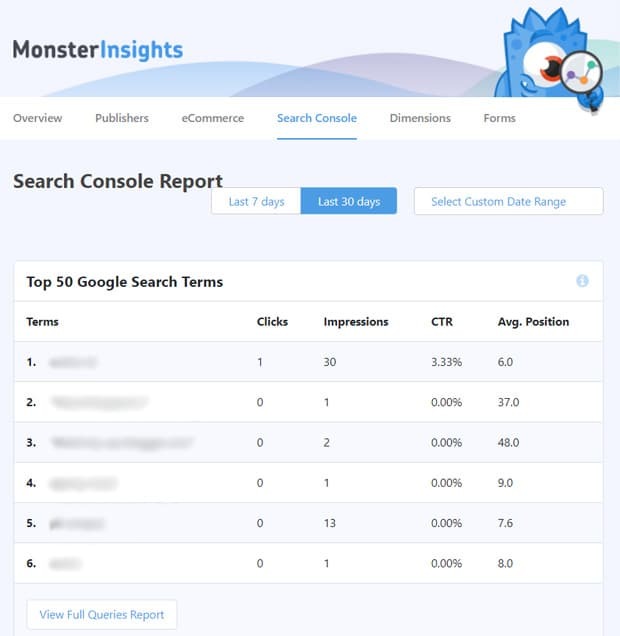 Why Track the Keywords Your Site Is Already Ranking For? 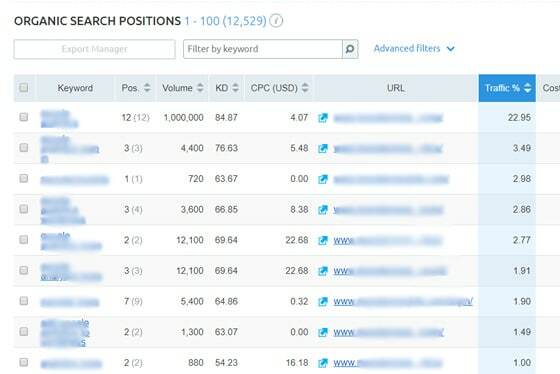 If your site’s top keywords match with your targeted keywords, it’s a good indication that your SEO strategies are going well. 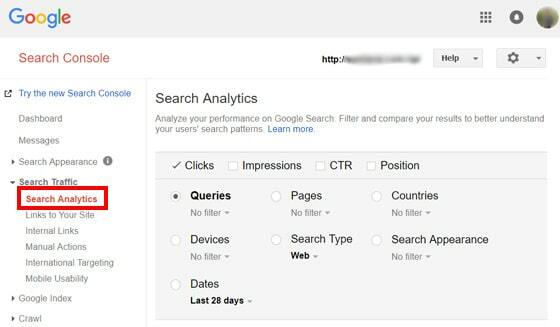 If they don’t match, you can learn where your SEO settings went wrong. Hence, you can make the necessary adjustments and make your site more SEO-friendly. 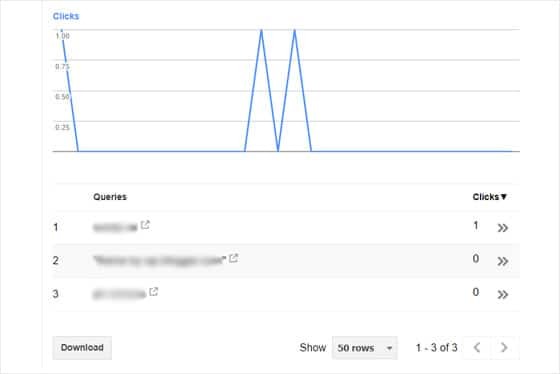 Google Search Console is the best platform to view the search terms/queries people are using on Google to find your website. 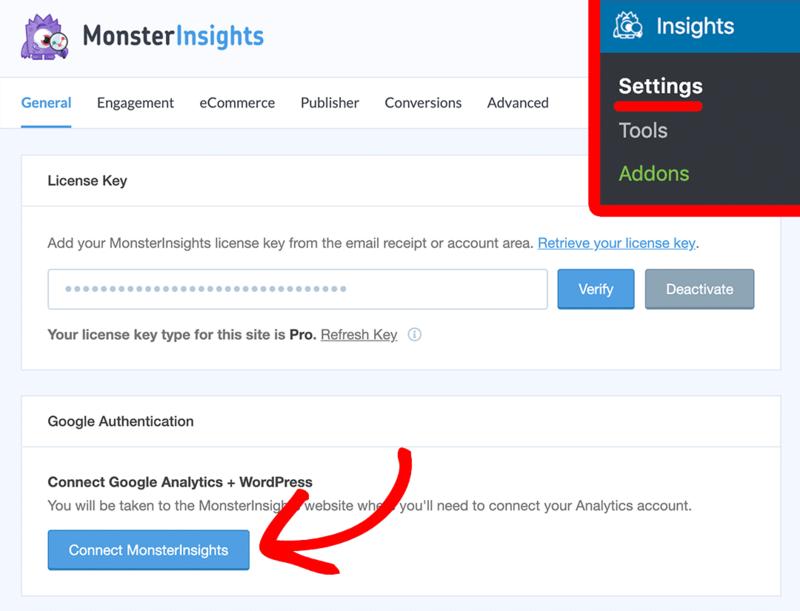 To get Search Console reports in your WordPress dashboard, you’ll have to install MonsterInsights on your site and connect it with your Google Analytics account. Great article! 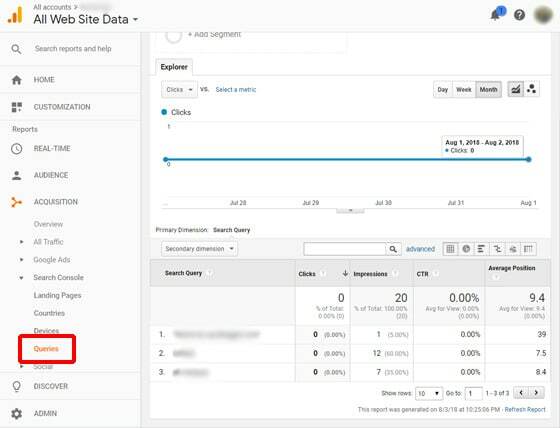 These are old but gold SEO tips. SEO is always changing especially with frequent algorithm updates of Google but what you mentioned are all a must.